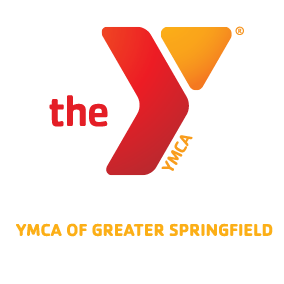 With the YMCA core values as our guide, we work with families every day to help children and teens reach their full potential. Our licensed child care programs provide a safe, nurturing environment for 900 children to learn, grow and thrive, while giving parents piece of mind while they are at work. Our 500 teens are engaged in innovative learnings that focus on academics, life skills, healthy living and community services. Our Y-Speed, Y-AIM, Youth In Government, and Leaders Club have opened the doors to college scholarships. Our youth are prepared and we are proud they will be our future.